The volume includes two series of public lectures given in Zurich. The first four, from 5 to 14 November 1917, were given at the request of young anthroposophists connected with the university. The next four lectures, from 8 to 17 October 1918, largely continue the previous series, though they were in part given without specific reference to one of the sciences. 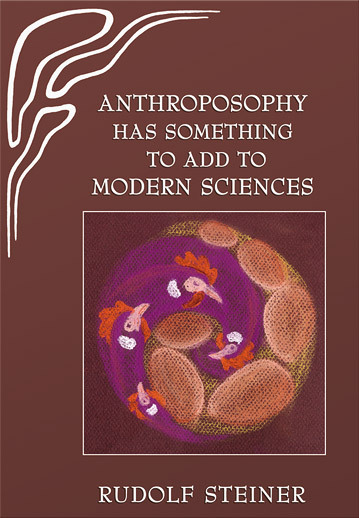 Rudolf Steiner showed very convincingly in these lectures that the methods and findings of anthroposophical spiritual science may be seen as a vital contribution also in the spheres of academic sciences. It is a central aim in anthroposophy to enhance human powers of perception beyond the limits set in purely intellectual thinking. This is of vital importance also for the problems faced by scientists today. Rudolf Steiner's statements relating to this are as significant today as ever and in fact gain more than ever in importance, an urgency if we consider recent scientific developments.